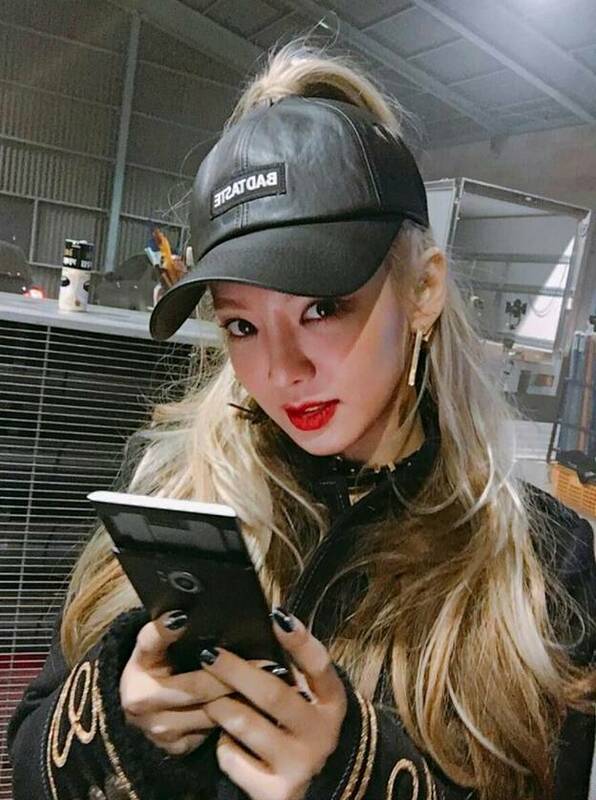 SNSD HyoYeon unveiled her MV teaser for 'Mystery'! - SNSD | OH!GG | f(x) SNSD | OH!GG | f(x): SNSD HyoYeon unveiled her MV teaser for 'Mystery'! Home / Hyoyeon / SNSD / SNSD HyoYeon unveiled her MV teaser for 'Mystery'! SNSD HyoYeon unveiled her MV teaser for 'Mystery'! SNSD HyoYeon's solo? Yes, it is!